Petroleum engineer is a profession that is pretty similar to the field managers in the offshore oil industry, with the little difference that petroleum engineers get to travel quite a lot. 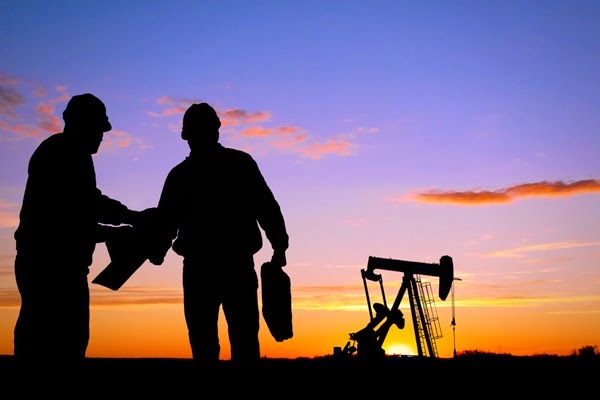 Petroleum engineers are viable for visiting potential drill sites before wells are dug to examine and determine not only the amount of fossil fuel, which might rest in a deposit, but also the depth, recoverability and quality of that supply. The job responsibility of the petroleum engineer is to observe the process of drilling on the oil rig platform once it's been decided that the crude deposit is recoverable. Furthermore, the petroleum engineer is responsible for supervising of the construction and the operations at the site. One of the most important responsibilities of the petroleum engineer, however, is to monitor the safety at the workplace. They are also accountable for the most efficient and safest possible means for extracting of oil or gas at sea. As soon as the gas and oil extraction process is completed, the petroleum engineer should break down the site by disassembling the drills. It's a common opinion of gas and oil rig employees that work for petroleum engineers is kind a difficult and stressful work, full of unpredicted factors. 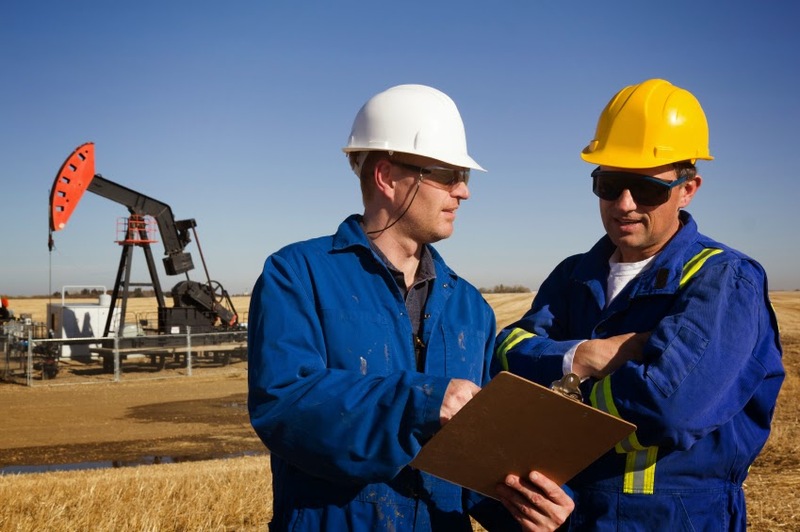 Petroleum engineers tipically work directly from the field, despite the fact that some deskwork is required for recommendations and report analysis. More and more of the "easy" oil fields are being depleted in the recent years, which makes the job position very challenging. This forces the gas and oil rig industry, and petroleum engineers, to look for those oil fields that are less accessible, which increases the challenges that petroleum engineers must face. For this reason, the more experienced the petroleum engineers is, the more the candidate is going to be able to adapt to the unpredictable changes within the oil and gas industry. Being a petroleum engineer is a tough job that requires rigorous education and personal skills. Each engineer is obligated to have at least bachelor degree in a field, which is related to earth science. However, the bachelor's degree may be insufficient in some places, as more and more engineers are pursuing their graduate degrees to better fit their employers' requirements. Potential candidates may have an advantage if they are good at mathematics and physical sciences. It's also possible to get a degree specifically in petroleum engineering, but only a few universities offer this program (Illinois Institute of Technology, Colorado School, Texas Tech University to name a few). The analytical reasoning, which comes from these disciplines is going to help petroleum engineer, not to mention that the position does require extensive chemistry and math knowledge.